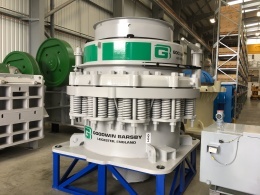 1295mm | 4¼' Goliath HD Shorthead Cone Crusher. 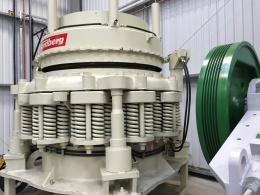 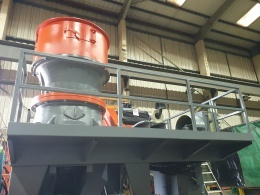 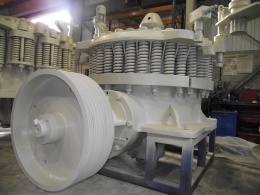 48" | 1220mm Standard Cone Crusher. 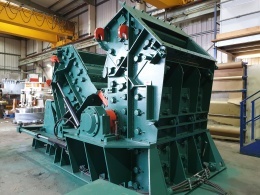 51" | 1295mm Standard Cone Crusher.